Where do I even begin with these two … every picture spills with laughter, silliness, and absolute adornment for one another. 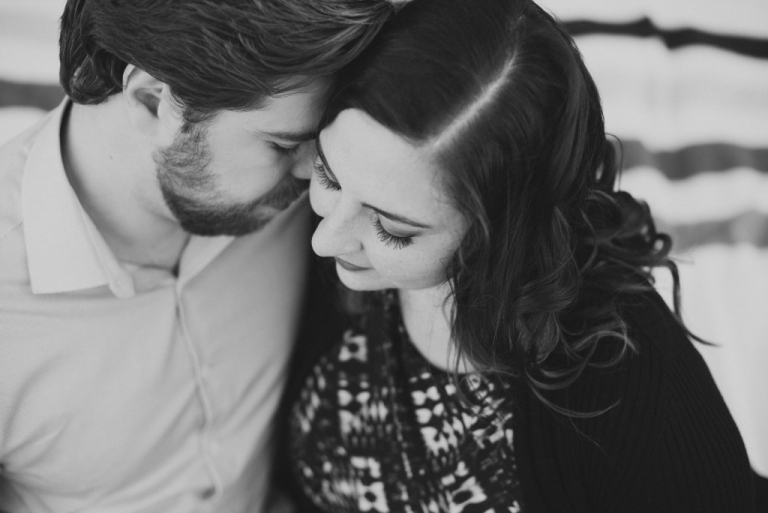 The chemistry between these two make it a dream for me to photograph the love these two share. 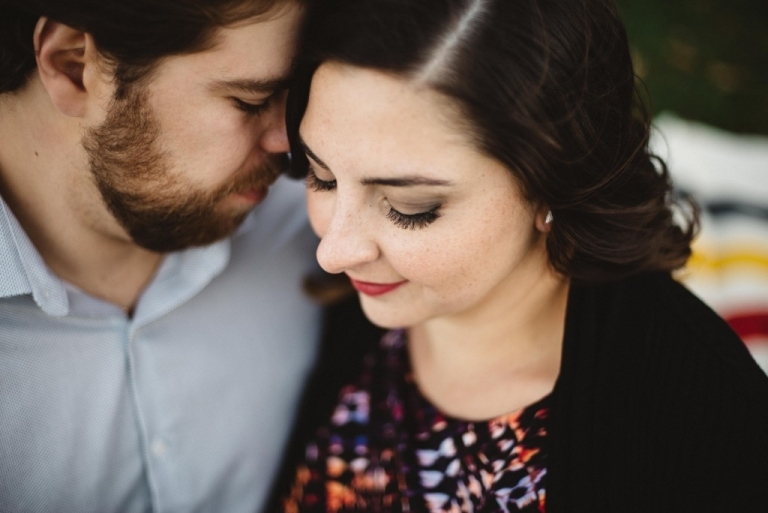 Honestly, one of the sweetest couples I’ve ever met to date, it’s no wonder we had to do two shoots to capture all the goodness. That just meant one extra date, seeing as they made a night out of each shoot afterwards. Who wouldn’t when you’re all dressed up and look as good as these two. Its a hard shot to call as to who looks better in front of the camera. Crystal is a natural beauty and the confidence and poise in each photo clearly whispers she’s a performer (dancer). And well Jay, he’s just so darn sweet and handsome … of and lets not overlook that couiffer of hair … not much more needed to say. 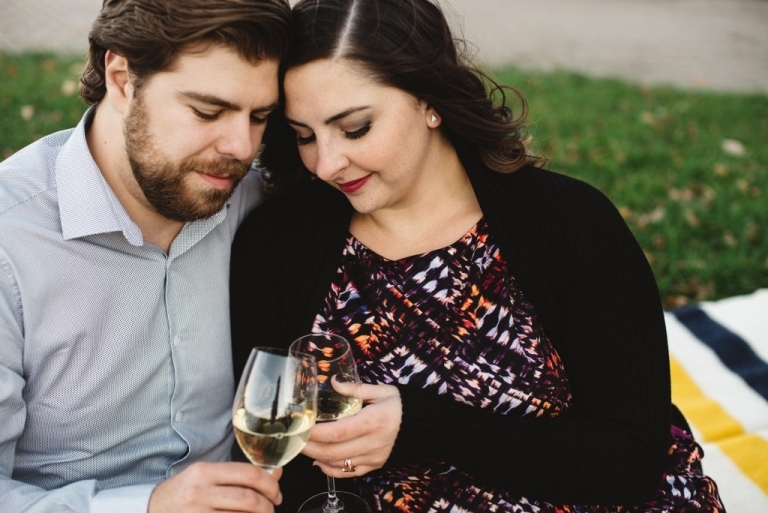 Enjoy their beautiful fall engagement session(s).